Do you have an arrangement in the BHS catalog? Then this update is for you! 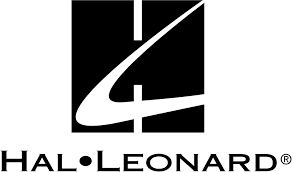 In 1996, the BHS and Hal Leonard entered into a blanket agreement covering the “Unpublished Catalog” that allowed for those arrangements cleared with what is called a “permission to arrange” (or “PTA/custom”) license to be made available for general sale with the understanding that the primary customer base would be the Society membership. The main reason that PTA/custom licenses exist is so that individual groups may commission or create custom print arrangements and legally obtain a limited number of copies for their library in order to prepare for performances in a variety of settings. For barbershoppers, that setting is primarily, but certainly not limited to, the contest stage. In most cases, if an arrangement is to be made publicly available as a product for sale, a formal Print License must be secured for that use because a PTA/custom license is not typically sufficient for a retail product. However, Hal Leonard agreed to allow the sale of PTA/custom licensed arrangements as a provision under the 1996 deal to address the unique needs of the barbershop community, even though it is not a standard practice in the publishing world as a whole. This unique blanket agreement has been automatically renewed every three years and is set to expire at the end of 2017. In light of the current state of the music industry, and accounting for the drastically different business landscape due to the development of the internet and ecommerce in the last 20 years, BHS and Hal Leonard have agreed to let the 1996 agreement expire at the end of 2017 and move forward under new terms. The new agreement limits all PTA/custom licensed arrangements to the individual group that clears them and will require a formal Print License for all arrangements made publically available as a product for sale. This new deal provides us time to evaluate all the Hal Leonard-controlled titles currently available in the “Unpublished catalog” and decide whether or not a formal Print License should be requested for those arrangements to continue to be made available through the BHS Marketplace. 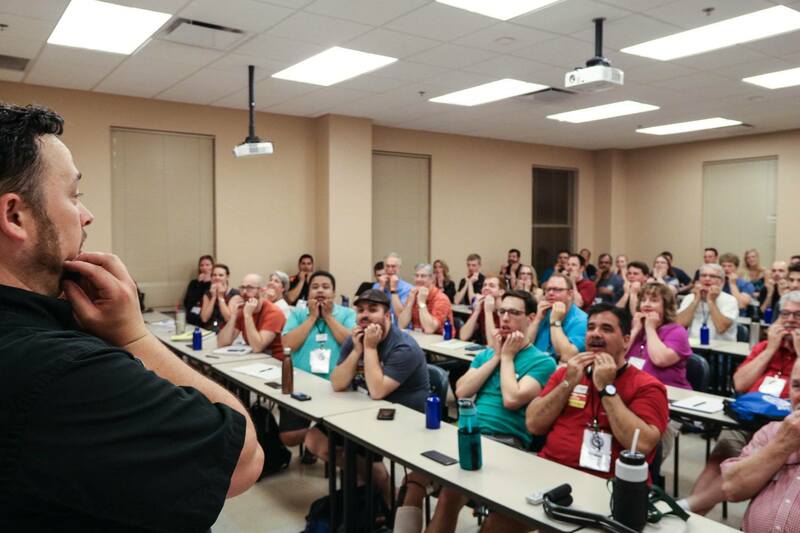 Perhaps more significantly, it also provides an opportunity to restructure our general publications practices so that they align more closely to a standard music publishing organization, allowing us greater flexibility in the music and resources that we offer to the barbershop community. The new terms of this agreement should have minimal impact on you, the individual arranger, and does not change our current clearance process! If you choose to utilize the clearance services offered by the BHS for any custom, group-specific PTA/custom license requests (i.e. contest commissions), those will be handled exactly like they always have been. Janice Bane, BHS Manager of Copyright & Licensing (library@barbershop.org), will continue to oversee those services for you. (Note: Always keep in mind that a publisher/copyright holder may deny any kind of request to arrange at any time, which has always been the case under the law. ALWAYS have a pre-cleared backup arrangement just in case!) The main difference is that these PTA/custom-cleared arrangements will not be automatically added to the catalog as has previously been BHS standard operating procedure. However, the most immediate benefit to this agreement is that new PTA/custom clearance requests should be processed much quicker through Hal Leonard than has previously been the case! This is definitely good news as we look ahead to the next contest season and beyond. While impact may be minimal to the individual arranger and does not change our custom-clearance process, the terms of this new agreement does affect three main areas of BHS Publications for Hal Leonard-controlled titles: 1) charts currently available in the “Unpublished” catalog; 2) what happens to all newly-cleared arrangements with the PTA/custom license (formerly added to the “Unpublished” catalog); and 3) the opportunities this presents to expand the Published catalog. All Hal Leonard-controlled, PTA/custom licensed arrangements in the “Unpublished” catalog that were cleared before July 1, 2015 will continue to be available through the BHS Marketplace through the end of 2017. This will give us time to assess each HL-controlled arrangement currently active in the “Unpublished” catalog to determine if a formal Print License should be secured for those titles to continue to be made available for sale to the public, effectively transferring those arrangements to the “Published” catalog. The titles that do not get cleared with a Print License will be moved into a separate “Special Order” database so that groups may request those arrangements on an individual basis by requesting a new PTA/custom license. As of July 1, 2015, all Hal Leonard-controlled, PTA/custom licensed arrangements cleared by BHS are limited to the specific group that requests permission to use that arrangement and the chart will be placed in the BHS “Special Order” database. We are still working out the logistics of how this Special Order database will function; at the very least some kind of list will be made available with all pertinent information related to that particular arrangement (song title, arranger, original group/quartet, perhaps a preview page, etc.) so that anyone can make an informed decision when considering a request to re-clear that arrangement for their group. The most exciting part about this is that the BHS Published Catalog will benefit greatly. Over the next 18 months and beyond, we will begin transferring many of the current ”unpublished” arrangements over to the Published catalog. Securing a formal Print License for those arrangements will provide much greater flexibility for those charts and allow us to take the next step in moving toward a publications model that aligns more closely to standard publishing industry practices. The first batch of transferred arrangements will be selected based on popularity and sales figures. Subsequent titles will be carefully reviewed by a trusted team of veteran barbershoppers and BHS staff members to ensure that we are offering the very best arrangements of the very best titles in our catalog. In addition, we will continue to identify and select existing and newly-created titles to receive the official BHS cover, enjoy promotional attention, and also consideration to be included in the Hal Leonard global distribution partnership, which makes BHS arrangements available worldwide! The goal is to eventually make the BHS Published Catalog the one-stop-shop for all of our best barbershop charts! All Hal Leonard titles remaining in the unpublished/Special Order catalog will truly be un-published: charts that are not for sale as a product, but are available to be re-cleared on a limited basis by individual groups under the terms of the PTA/custom license. Current clearance processes remain the same and it is expected that new clearance requests through Hal Leonard should be processed much quicker than before. Existing Hal Leonard titles cleared under a PTA/custom license prior to July 1, 2015 will continue to be made available in the Marketplace through the end of 2017. Newly-cleared PTA/custom licensed arrangements controlled by HL will be limited to the individual group that initiated the request and will no longer be automatically added to the “unpublished catalog” for sale to the general public unless the BHS decides to secure a separate Print License for that arrangement. BHS will request formal Print Licenses for as many existing HL-controlled titles that currently reside in the “unpublished catalog” that make sense to do so. These decisions will be made on a case-by-case basis between now and the end of 2017 and beyond. Beginning Jan. 1, 2018, all non-converted HL titles will be placed into a “Special Order” database and those titles will be available to be re-cleared by individual groups that request a new PTA/custom license for those arrangements. This is a lot of information to process and I am certain there will be questions. Kindly email them to me at sharris@barbershop.org with the subject line “BHS-HL Update Question” so that I may have the opportunity to respond. For the most frequent inquiries, I will follow-up with an FAQ addendum to this post to address those questions and concerns for all to see. 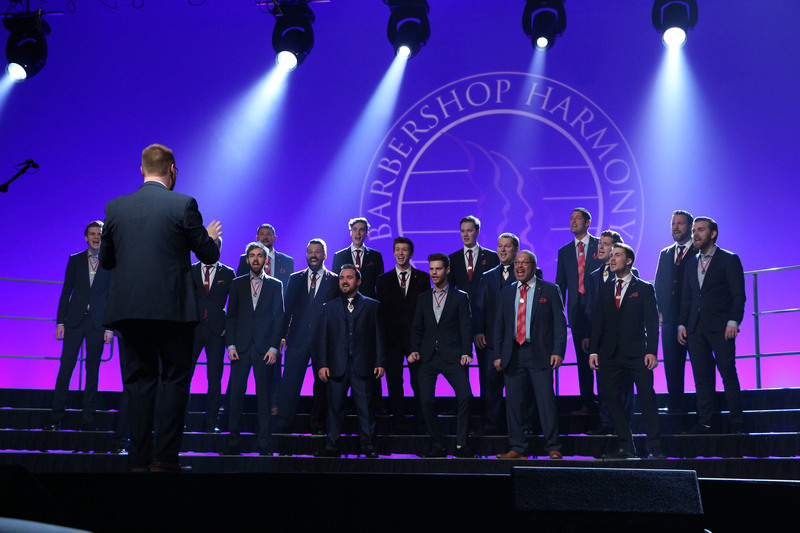 Thank you for continuing to create great barbershop arrangements and for partnering with the BHS to make those charts available to the barbershop community and singers all over the world!